The Women in Engineering Project SCE’s Women in Engineering Project encourages women to study engineering. Women currently make up 27% of the student body – a high figure compared to the national average – but a very low figure compared to women’s percentage in the population. This is a common phenomenon in engineering institutions throughout the world. 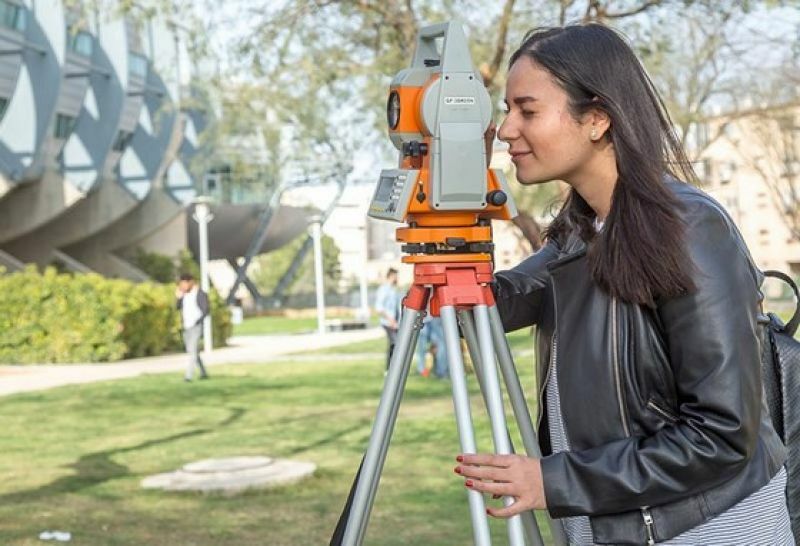 However, high school tests show that women have an equal and in many cases higher aptitude for engineering studies than men, but for social reasons tend not to apply to engineering colleges. Also, most women engineering students choose the chemical or industrial engineering departments, with the percentage in other departments around 10%. SCE is striving to change these statistics by offering a multifaceted outreach program to women still in high school and providing individual and group mentoring in all stages $2,500of the 4-year academic program. The main activities of the project: confidence building and empowerment, scholarships, and subsistence stipends to give the time to focus on their studies. Women in their senior year receive career counseling and assistance in finding employment. The project brings the students to industrial plants and meetings with outstanding women engineers who serve as role models. Mechina - $2,500 per year per student.